2015 Acura NSX Pikes Peak Pacecar Headlines Dozen Honda Cloud-Chasers! 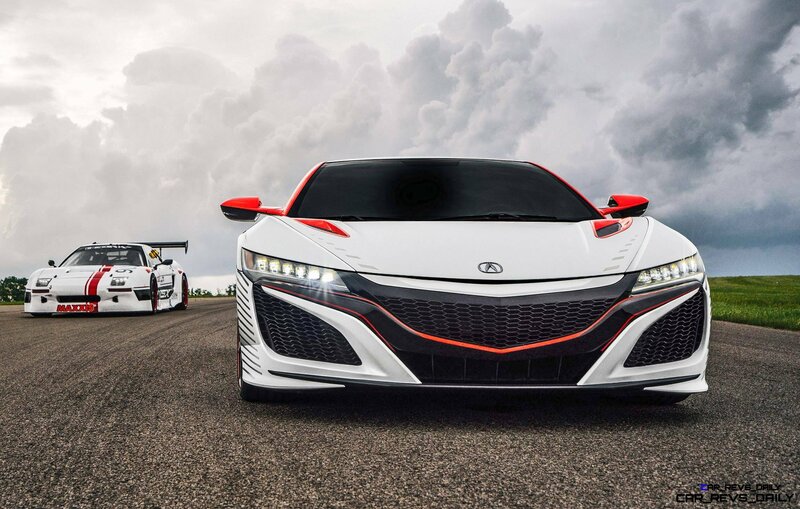 Read more 2015 Acura NSX Pikes Peak Pacecar Headlines Dozen Honda Cloud-Chasers! MAZDA LM55 Vision Gran Turismo Is Latest Race-able Concept for GT6! Read more MAZDA LM55 Vision Gran Turismo Is Latest Race-able Concept for GT6!